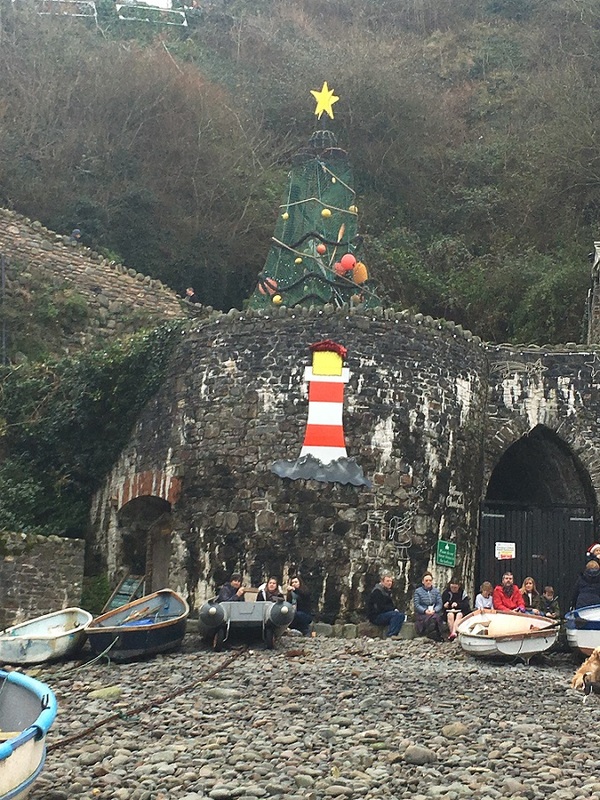 A wonderful attraction close to Willow Valley is the village of Clovelly. A tradition is that of the band and BBQ on Boxing Day and it is a wonderful way to work off the Christmas excess. Although with the food on offer, working off the excess may have to wait another day. 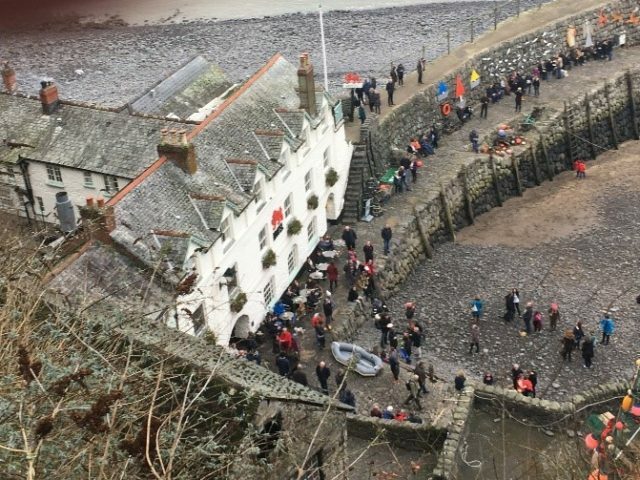 Clovelly Estate is home to the Rous family and has been for over 400 years. From Elizabethan times until today, it has remained in private ownership. Consequently, this has helped preserve its originality and atmosphere. 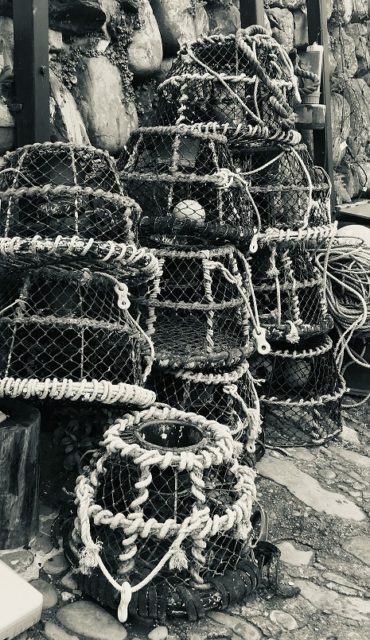 The village remains a fully functioning working fishing village, clinging to a 400-foot cliff, overlooking Bideford Bay. The walk to and from the village is picturesque and is redolent of the past, although Clovelly is still a working fishing village. Its flower-strewn cottages “tumble like a waterfall” down a cleft in the cliff to the ancient working port. There are breath-taking views down along the traffic-free high street which is unique with its donkeys and sledges. The working harbour, with its 14th century quay, is another scene to be captured as a treasured memory. 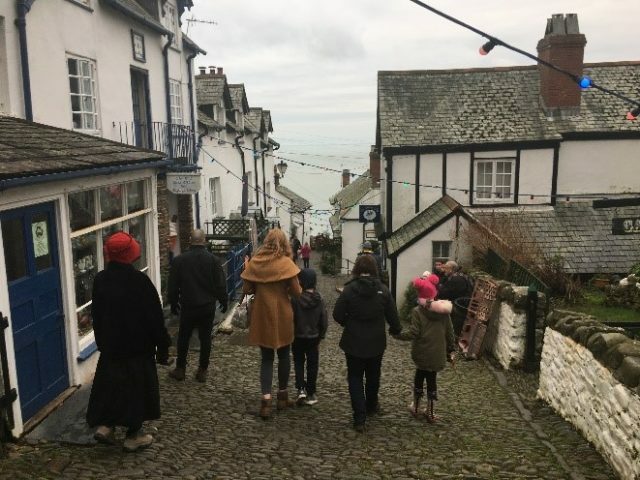 Visiting Clovelly is such a special experience. It is a beautiful picturesque fishing village, steeped in maritime atmosphere and history and was once owned by the Queen of England. Why not book to stay at the park and include a trip to nearby Clovelly?